Red Roof Inn is renovating all of their inns nationwide This location now features redesigned rooms with more comfort and added amenities such as T-Mobile wireless Internet access (daily fee may apply). 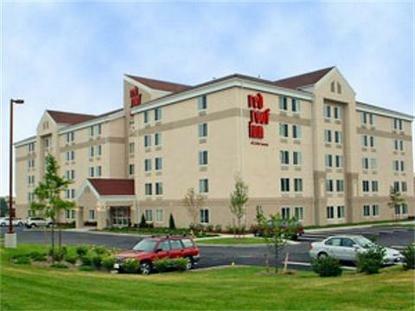 BEST VALUE IN LONG ISLAND The Long Island Red Roof Inn is situated in suburban Westbury, providing convenient access to everywhere you want to be - from the towers of Manhattan to the towering lighthouses of Long Island's legendary shores. The Inn offers on-site security, a coin laundry facility, business suites and corporate or weekly rates. Check-in age at this Red Roof Inn is 21 years or older.